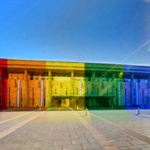 The LGBT legislation in the Knesset continues to make waves. 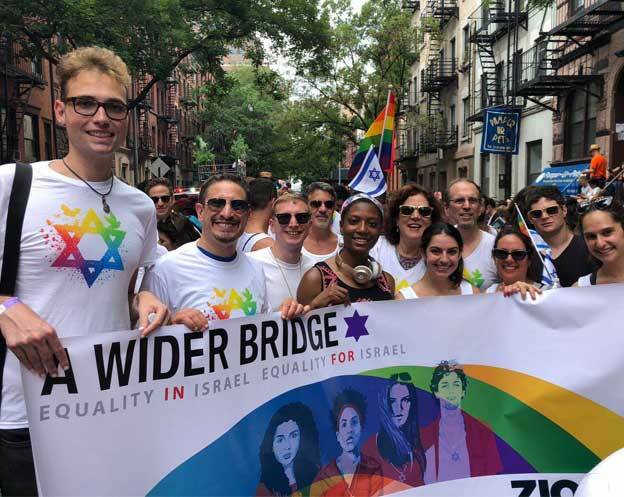 Tuesday marked for the first time in the Knesset LGBT Rights Day, and on Wednesday a series of pro-LGBT bills were up for voting, including a bill to require that the Health Ministry train doctors to treat LGBT patients during medical school. 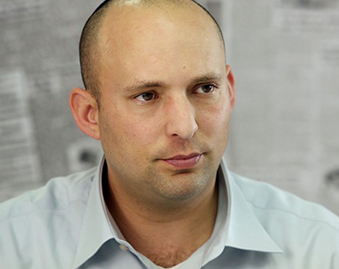 The bill was suggested by MK Michal Rozin (Meretz). 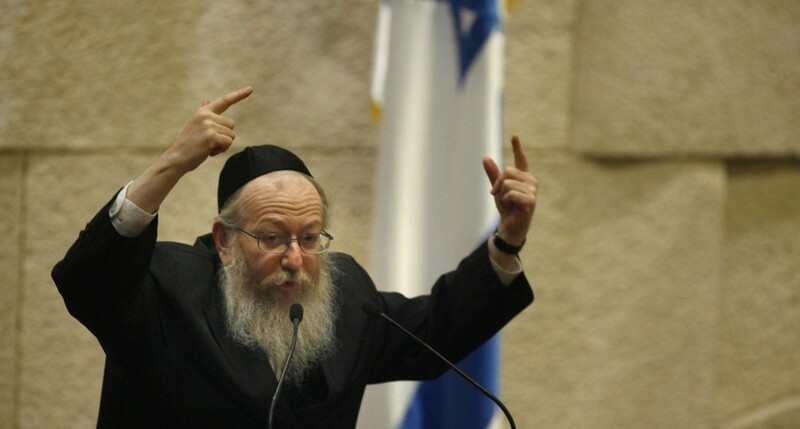 “The fact that you are standing here and saying ‘I was chosen and I am now in power,’ shows just the lack of understanding that you are the minister of all the children of Israel, everyone – Jews, Arabs, gays, straights, everyone,” said MK Rosin in response. “You are a minister for all, and you can’t say this population is a sinner and therefore will not get treatment. “You can not stand here and preach morality to us on the golden calf. It can’t be, because part of it is also that the Torah commands us to treat equally and to address appropriately and to treat each person as he was created in the image. What you have done here is not Jewish and not human.” Rozin shared a recording of the debate on her Facebook page, calling on Prime Minister Netanyahu to condemn the remarks of the Minister.